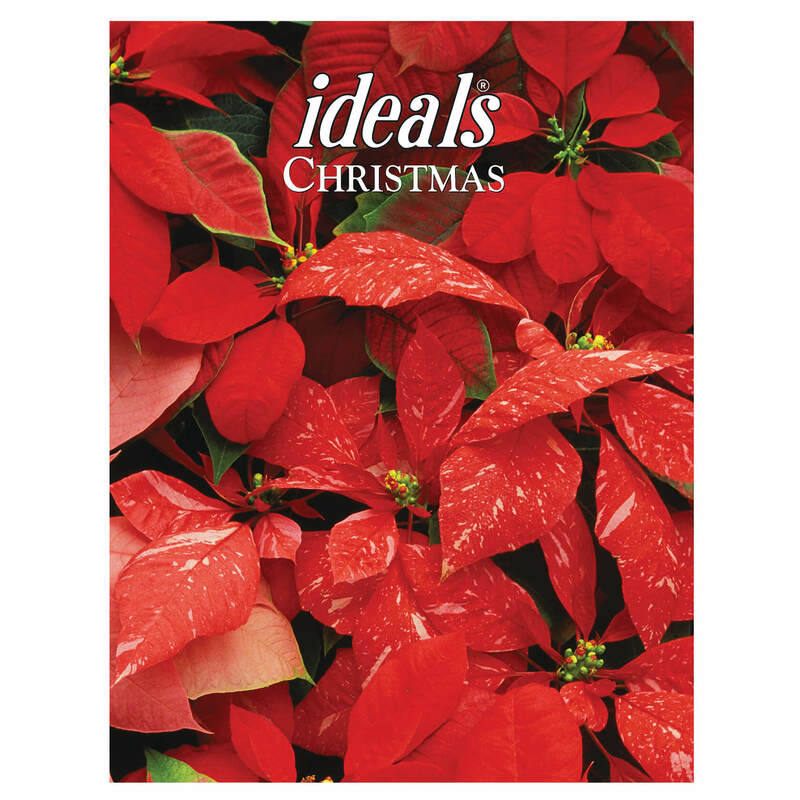 Christmas Ideals continues its decades-long legacy of holiday cheer and warmth with a festive new edition for this year’s Christmas holiday. This classic collection of all things Christmas includes poetry, essays, quotations, and recipes, as well as three Bible excerpts from the story of the first Christmas. Each carefully chosen selection is accompanied by beautiful, full-color artwork or photography, adding to the reasons loyal readers have sought out each year’s edition since 1944. Perfect for sharing with loved ones and friends, this beautiful book will spread Christmas joy once more this year. 80 pages, softcover, 8 1/2″ wide x 11″ high.